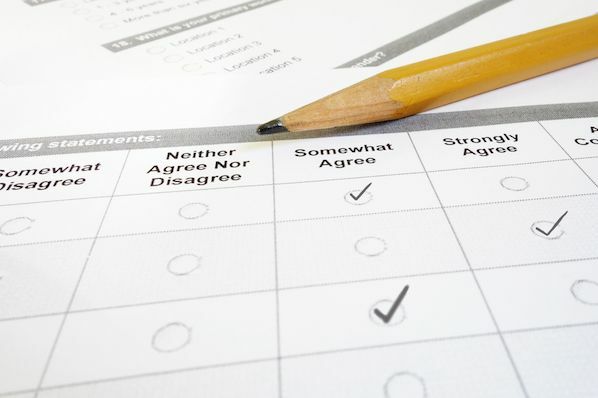 Download 5 free survey templates for customer feedback. It's clear that customers have ever-changing needs. What once was a need for customer service reps to solve current customer problems has evolved into a need for reps to solve problems before they even exist. How can a customer service team recognize these customer needs and effectively solve them on a day-to-day basis? Well, with the help of a customer questionnaire, of course. By obtaining feedback from your customers, you can ensure you are on the right path. First, we will be explaining what a questionnaire is, followed by some tips on how to ace yours. If you want to skip straight to our questionnaire templates, click here. A questionnaire is a series of questions that are asked of your customers. These questions are typically a combination of close-ended and open-ended questions. Long-form questions leave room for customers to elaborate on their thoughts. The questions should always remain as unbiased as possible. For instance, mentioning a specific product and service that is in the ideation phase and asking for feedback on it is unwise. Rather, ask broad questions about the kinds of qualities and features your customers enjoy in your products or services and incorporate that feedback into constructing your new merchandise. Questionnaires can be a more feasible and efficient research method than in-depth interviews. Questionnaires are a lot cheaper to conduct than in-person interviews, which require paying interviewers for their time. They also save time, for both parties, as customers can fill it quickly on their own time and employees don't have to take time out of their days to sit in on interviews. Lastly, questionnaires can capture a larger audience. 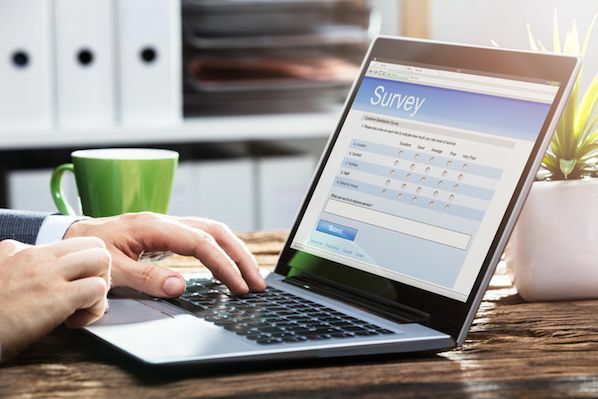 While it would be impossible for a large company with upwards of tens of thousands of customers to interview every single customer in person, the same company could potentially get close to receiving feedback from their entire customer base when using online questionnaires. The point is that a questionnaire reaches as large and diverse an audience as possible. When considering your current products and services, as well as ideas for new products and services, it's essential to get the feedback of the existing and potential customers as they are the ones who have a say in whether or not they want to make a purchasing decision. A questionnaire is a set of questions used to conduct a survey, which is the process of gathering, sampling, analyzing, and interpreting data from a group of people. A questionnaire is simply one of the tools used to conduct a survey. The confusion between these terms most likely stems from the fact that questionnaires and data analysis were treated as very separate processes back in the day. Questionnaires used to be completed on paper, and data analysis occurred later on if desired. Nowadays, these processes are typically combined since online survey tools allow for questionnaires to immediately produce data. However, questionnaires can still be used for reasons other than data analysis. Job applications and medical history forms, among others, are examples of questionnaires that have no intention of being statistically analyzed. 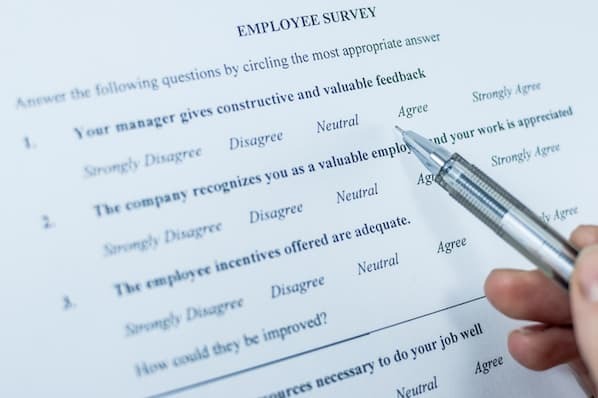 This is the key difference between questionnaires and surveys -- they can exist together or separately, but when together, a questionnaire is a tool used in a survey. Below, we have curated a list of examples of questionnaires that my coworker and I have received from companies. 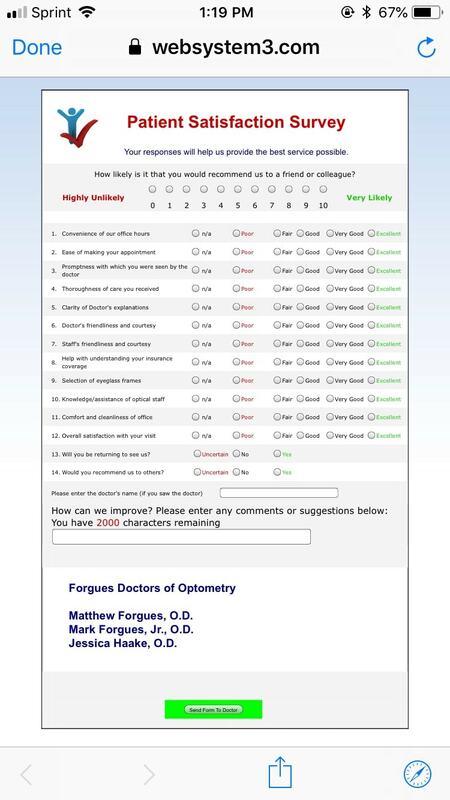 I received this questionnaire after an annual appointment with my optometrist. This specific questionnaire is targeted at patient satisfaction. Since this is a company that specializes in medical services and not products, there isn't a lot of input patients can give on new things for the company to ideate and produce. This questionnaire is effective because it's clear and concise. As someone with a pretty busy daily schedule, I wouldn't want to invest more than a couple minutes in a company questionnaire. 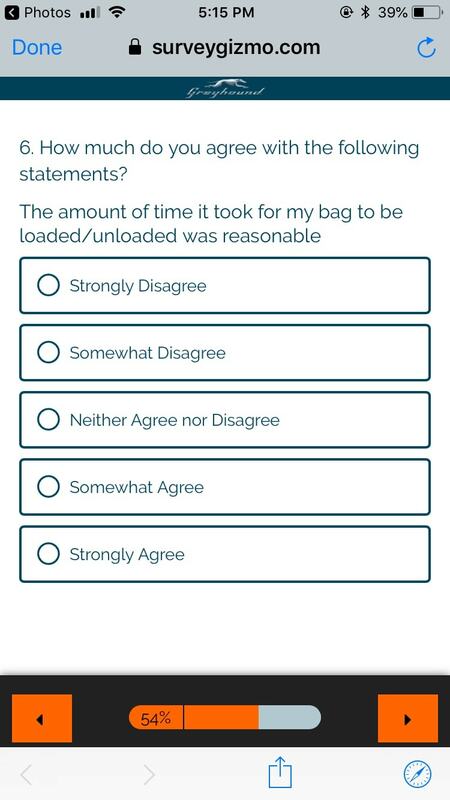 This was also a mobile-friendly questionnaire. All the questions fit onto one screen, which saved me from having to load several pages. The open-ended question was optional, and since I had no strong feelings on the matter, I left it blank. However, offering an open-ended question as such is a great way to get feedback that goes more in-depth. Recently, I took a Greyhound bus to and from New York City, and I was emailed this survey in response. This is an example of a Customer Effort Score (CES) question. These are questions on questionnaires that measure the ease of a customer's experience, not just their satisfaction with the overall experience. This specific Greyhound survey measured the ease of my experience with my checked bag, whether or not an employee helped me load and unload my bag, how long the loading and unloading process took, and how that experience affected my overall trip. 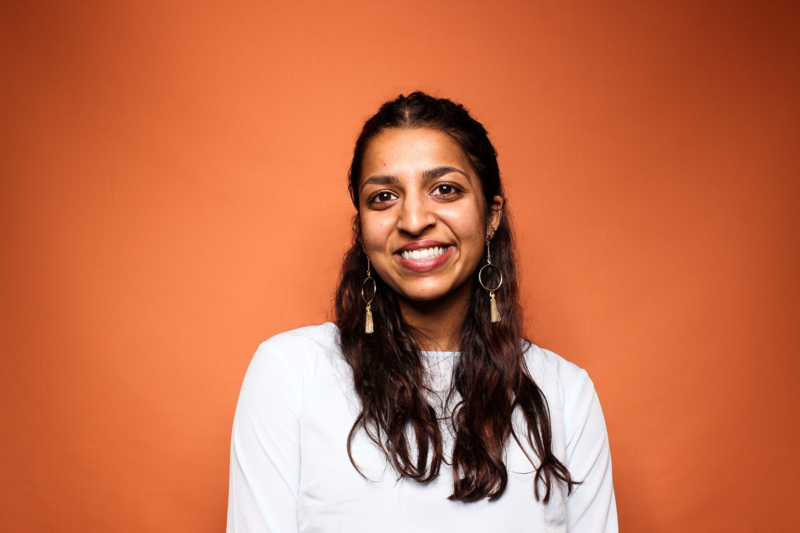 With clear close-ended questions, it was easy for me to fill out and will help Greyhound measure how much effort their customers need to put into their bus journeys. As a student, I don't typically fill out surveys from the school. Emerson College has recognized this and has started offering to enter students into drawings to win prizes if they complete certain surveys. This added enticement has been effective. 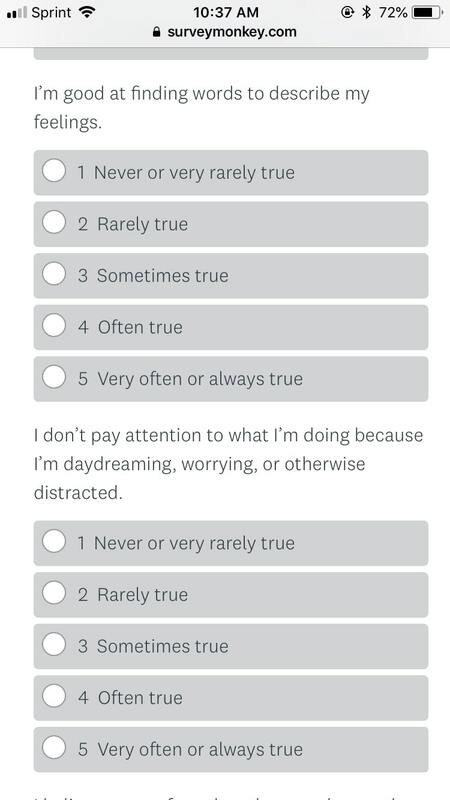 I've seen myself filling out more surveys than usual, especially if they're brief like this one. Offering incentives in exchange for getting customers to fill out your surveys is an excellent tactic. And, often, the prize can be as cost-effective and simple as a gift card or small cash prize. Adobe sent my coworker, Sophia Bernazzani, this questionnaire recently. It's solely composed of close-ended questions. Rather than learning about a customer's experience with the brand, it focuses on gaining demographic information. The goal of this kind of questionnaire is to collect user data. Demographic questions require less effort for customers to fill out than customer experience ones. Made up of multiple-choice questions, it also takes less time and is effective for customers who don't have the time to prioritize company questionnaires. This is a simple way for companies to collect data about their customer base, which will then help them understand their target audience in the future when planning campaigns and new products. Based on these examples, we have created the following list of tips for mastering your next questionnaire. Questionnaire design is a critical part of the process of survey creation. 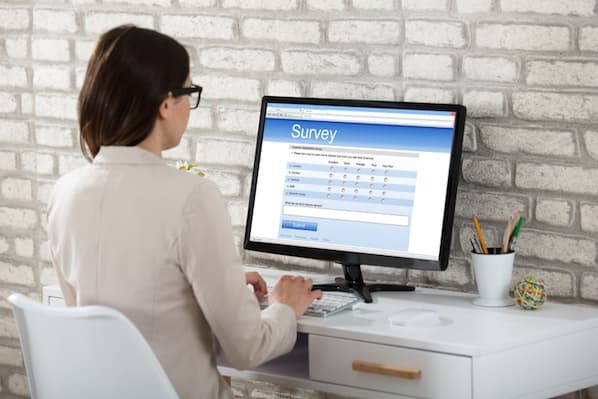 It involves creating questions that accurately measure the opinions, experiences, and behaviors or actions of the sampling of the public the survey will ask to respond. Questionnaire design includes question development, wording, organization, and testing. Next, let's dig into some tips for designing a successful questionnaire. Keep it brief, when possible. Choose a simple visual design. Use a clear research process. Create questions with straightforward, unbiased language. 1. Know your question types. A simple "yes" or "no" doesn't cut it. To get feedback that actually matters, you need to give customers options to go more in-depth than that. Certain questions are more effective in some forms -- there's no need for an open-response answer style for a question on how likely your customers are to recommend your brand to others. Below, we have made a brief list of some of the main question types. To read about all the question types and view examples, check out this post on survey questions. Multiple-choice questions offer respondents several options of answers to choose from. This is a popular choice of questionnaire question since it's simple for people to fill out and for companies to analyze. Multiple-choice questions can be in single-answer -- respondents can only select one response -- or multiple-answer -- respondents can select as many responses as necessary -- form. Rating scale questions offer a scale of numbers (typically 1-10) and ask respondents to rate various items based on the sentiments assigned to that scale. This is effective when assessing customer satisfaction. Likert scale questions assess whether or not a respondent agrees with the statement, as well as the extent to which they agree or disagree. These questions typically offer 5 or 7 responses, with sentiments ranging from items such as "strongly disagree" to "strongly agree." Open-ended questions ask a broader question, or possibly elaboration on a certain response to one of the close-ended questions above. They are accompanied by a text box that leaves room for respondents to write freely. This is particularly important when asking customers to expand on an experience or recommendation. 2. Keep it brief, when possible. Most questionnaires don't need to be longer than a page. For routine customer satisfaction surveys, it's not necessary to ask 50 slightly varied questions about a customer's experience when those questions could be combined into 10 solid questions. The shorter your questionnaire is, the more likely a customer is to complete it. I, myself, have been guilty of attempting to complete a company questionnaire, seeing the several pages of questions, and immediately closing the tab. Your customers are busy, and you should show that you value their time. In addition, a shorter questionnaire means less data for your team to collect and analyze. It will be a lot easier for you to get the information you need to make the necessary changes in your organization and products based on the feedback. 3. Choose a simple visual design. Questionnaires are not the time to show off your funky graphic design skills. When asking questions that are important to furthering your company, it's best to keep things simple. Select a font, like Arial or Helvetica, that is common and easy-to-read, as well as a text size that can be navigated by customers of all abilities. In my opinion, a questionnaire is most effective when all the questions are laid out onto one page that fits onto a single screen. Layout is important; if a questionnaire is even remotely difficult to fill out, this will deter many customers. Ensure that buttons and checkboxes are easy to click and that questions are visible on both computer and mobile screens. And, again, there's no need to make your questionnaire a stunning work of art. As long as it's clear and concise, it will be attractive to customers. 4. Use a clear research process. Before even beginning to plan questions for your questionnaire, you should ensure you have a definite direction for it. A questionnaire is only effective if its questions bring in results that help you answer an overarching research question. After all, the research process is an important part of the survey, and a questionnaire is a tool that benefits the process. In your research process, you should first come up with a research question. What are you trying to find out? What's the point of this questionnaire? Keep this question in mind throughout the rest of the process. After coming up with a research question, it's a good idea to have a hypothesis. What do you predict the results will be for your questionnaire? This can be structured in a simple "If … then …" format. Having structure to your experiment -- because, yes, your questionnaire is a type of experiment -- will ensure that you're only collecting and analyzing data that you actually need to help you answer your research question and move forward with your survey. 5. Create questions with straightforward, unbiased language. When you're crafting your questions, it's important that you get your point across well. You don't want there to be any confusion for your customers because this may wrongly influence their answers. Thus, use clear language. Don't use unneeded jargon, and use simple terms in favor of longer-winded ones. You may risk the reliability of your data if you try to put two questions in one. Rather than asking, "How was your experience shopping with us, and would you recommend us to others?" simply separate those questions into two separate questions. That way customers are clear on the question you are asking and what their response should be. Additionally, you should always keep the language in your questions unbiased. You never want to sway customers one way or another because this will cause your data to be incorrect. Instead of asking, "Some might say that we create the best software products in the world. Would you agree or disagree?" it may be better to ask, "How would you rate our software products on a scale of 1 to 10?" This removes any bias and ensures that all your customer responses are valid. The following template gives some basic customer satisfaction questions that you can ask any of your customers. 1. How likely are you to recommend us to family, friends, or colleagues? 2. How satisfied were you with your experience with us? 3. Rank the following items in terms of their priority to your purchasing process. 4. Who did you purchase these products for? 6. Would you purchase from our company again? 7. How can we improve your experience for the future? The following template gives an example of a brief CES questionnaire that you can ask any of your customers. 1. What was the ease of your experience with our company? 2. The company did everything they could to make my process as easy as possible. 3. On a scale of 1 to 10 (1 being "extremely quickly" and 10 being "extremely slowly"), how fast were you able to solve your problem? 4. How much effort did you have to put forth while working with our company? 1. 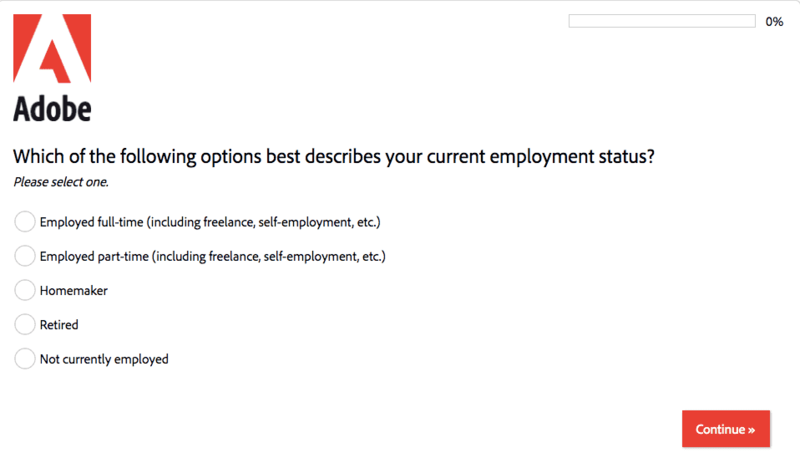 How would you describe your employment status? 2. How many employees work at your company? 3. How would you classify your role? 4. How would you classify your industry? For further reading, check out this post on how to create a survey. And to learn more about creating surveys using HubSpot, check out this guide to our customer feedback tools.